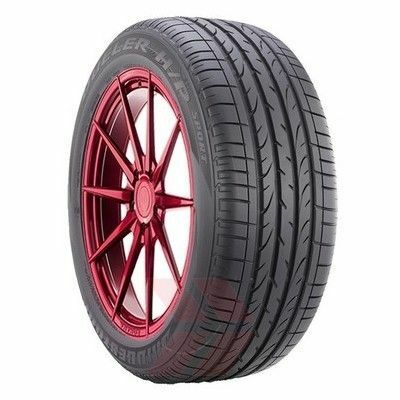 The Bridgestone Dueler Hp Sport was designed for SUV’s and performance street and sports trucks. Engineered to provide predictable traction, control and handling in wet and dry environments, the Bridgestone Dueler HP Sport delivers exhilarating sports performance. 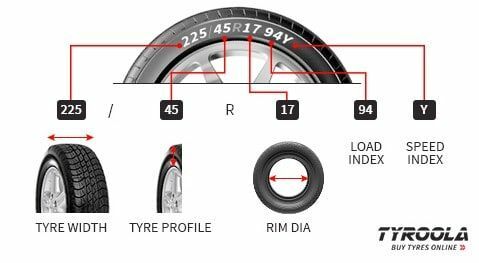 Innovative features include run-flat options, a tread pattern to improve steering response, enhanced all weather traction and an optimal design for excellent performance. Aggressive sports styling enhances the appearance of any vehicle.